Biography Jane Lee a.k.a. 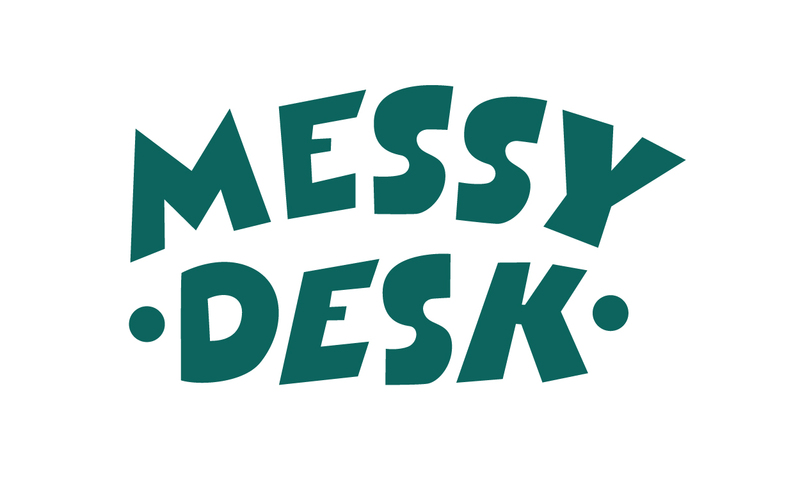 Messy Desk is an up-and-coming illustrator and comic artist based in Hong Kong. 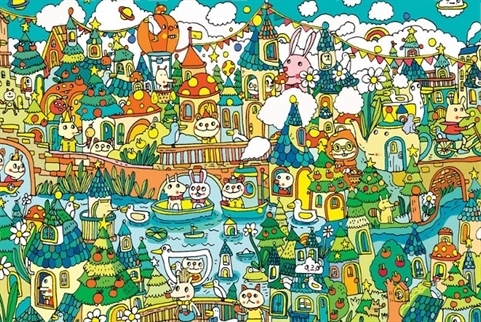 Her comic drawing style is similar to the European “bande dessiné” , Messy Desk has a special bond with France. She was invited by Na Edition to attend the second biggest comics Festival, and received an award as an up-and-coming comic artist. She was also recognized by the French Art Magazine Get Freaky, and held exhibitions in France. Jane has exhibited in France, the United State, the United Kingdom, Germany and elsewhere in Europe. In 2015, She was invited by Urban Forms to create a mural in Poland.